Egypt has long been a must-see destination for Hollywood elite. Whether it&apos;s for business or leisure, Egypt is a must-visit country. The land of the Pharaohs has long been a popular choice for Hollywood celebrities to come and relax, as well as a stunning location for big production movies. Egypt has welcomed giants like Elizabeth Taylor and Frank Sinatra; up until this day, big names are still making their way to this one big museum of an Arab country. We&apos;ve complied a list of eight Hollywood celebrities who&apos;ve visited Egypt in the past decade. Will Smith looks thrilled in his photo with Egyptian archaeologist, Dr. Zahi Hawass. Has Hurley been planning this trip since 2013? According to this tweet, we think that may be a possibility. Freeman visited Egypt as part of work involved in the making of the documentary The Story of God, as well as to familiarize himself with Egyptian customs and traditions. 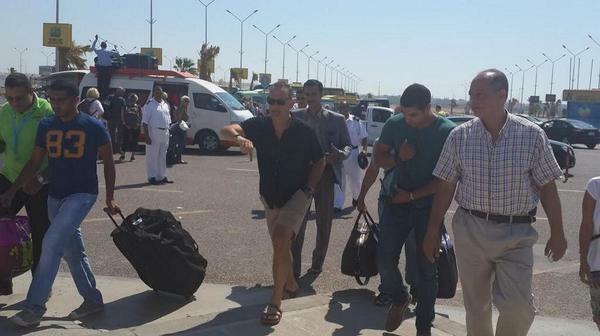 Tom Hanks paid a visit to Hurghada to shoot his 2016 movie A Hologram for the King. Now that&apos;s two in one. Both stars arrived in Egypt on a private jet to celebrate Jolie&apos;s birthday. That&apos;s before things turned sour between the two. Even action movie stars need a break and some history. Vin Diesel didn&apos;t miss the chance to meet up with Dr. Hawass for his share of archaeology and arts. Throwback to when Van Damme celebrated his 50th birthday on national Egyptian television. 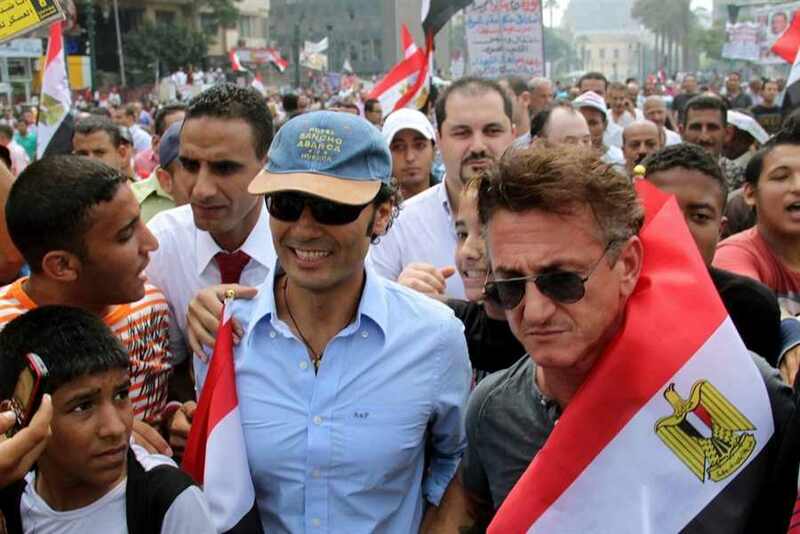 Casually protesting in Egypt alongside Egyptian actor Khaled al-Nabawi.